Here You find leaflet, users manual, datasheet and PC software. Use the build-in USB-port to save measured data to a memory stick. 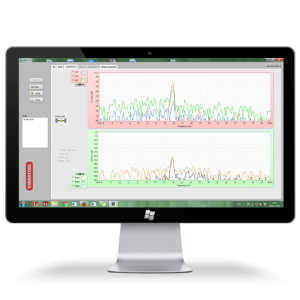 Analyse data using Vibratool PC software.